OMG Posters! 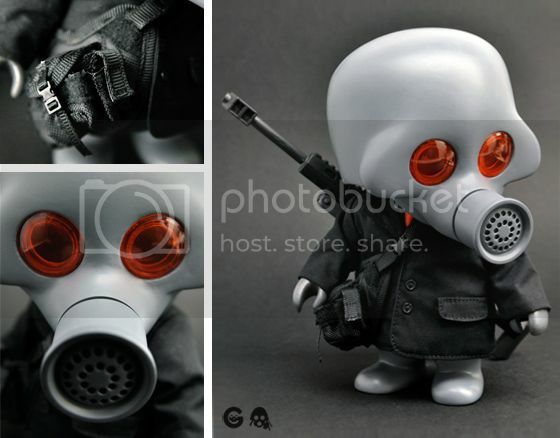 » Archive SQUADT GERM S001 Vinyl Figure by Ferg (Onsale Info) - OMG Posters! Another awesome Squadt figure is coming next week. 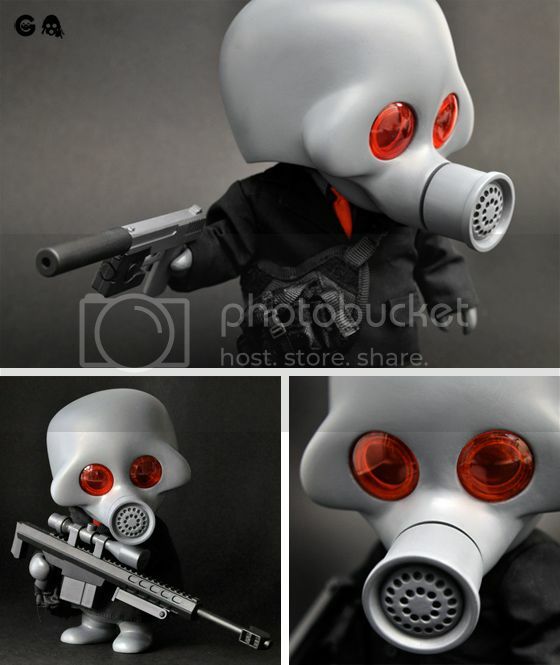 The SQUADT GERM S001 is 6″ tall, includes “suit and tie, nylon sling bag, .50 sniper rifle with scope and operable bi-pod, sMK23 ‘sqocom’ pistol, 2.0 articulated and ‘classic’ arms and removable helmet”, has an edition of 200, and will cost $95 shipped. It goes up Monday, October 31st at 12pm Central Time. Visit ProjectSquadt.com.